Uberstax is available for online purchase directly from GameStax, or from one of the retailers below. If you are a game retailer or distributor already carrying UberStax, we would love to list you on this website. Please contact us. GameStax orders ship within one business day of receiving payment. 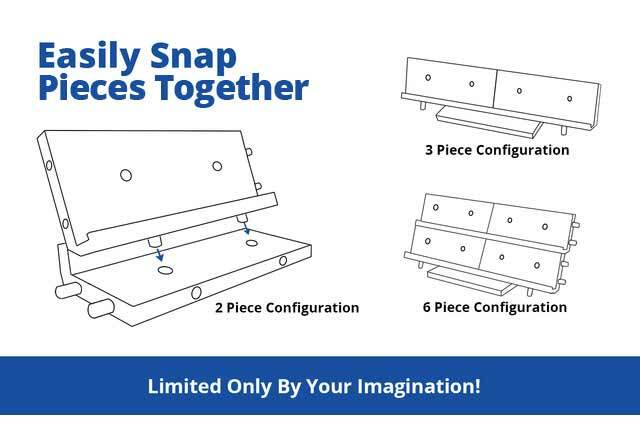 Estimated delivery is 1 to 3 weeks. 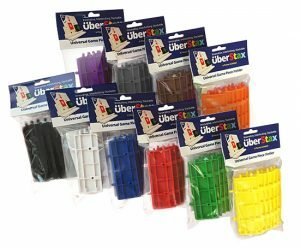 UberStax is available through all major hobby distributors in the USA. Retail and Wholesale Opportunities available! 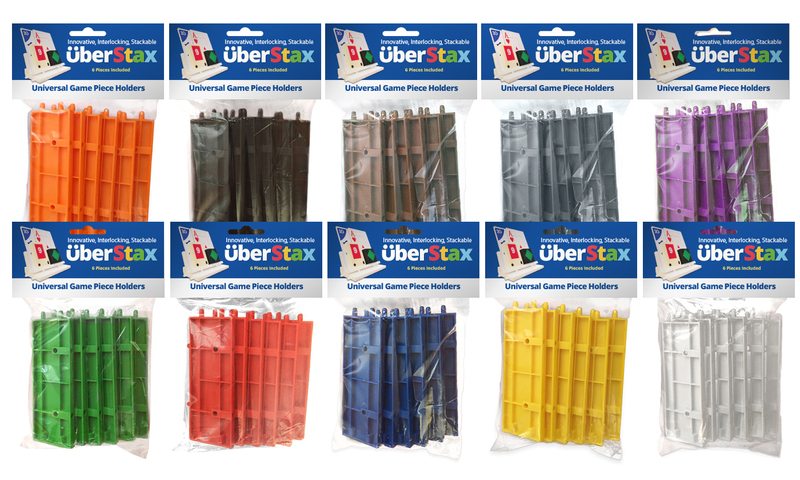 If you’re a game retailer or would otherwise like to resell UberStax, please contact us!